Hey, you! 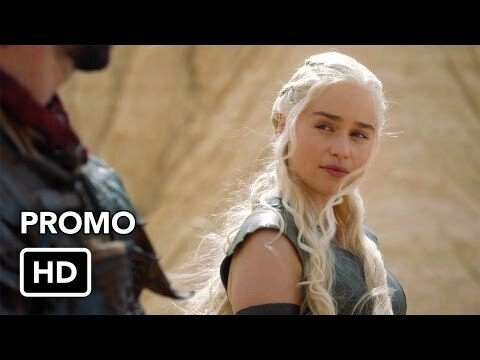 Do you like Anime, K-Dramas, Game of Thrones, and more? Perfect! I made Fanaru as a place where you can track what you're watching, discuss episodes, grab wallpapers, and other cool stuff put together by fans like you. Track the movies & episodes you've seen. View your complete history and personalized calendar for whats airing. Automatically share what you're watching on your facebook timeline, twitter feed, and tumblr blog. Redeem points for crunchyroll, funimation, netflix, + more! Win giveaways for exclusive merch! Get recommendations based on what you watch. 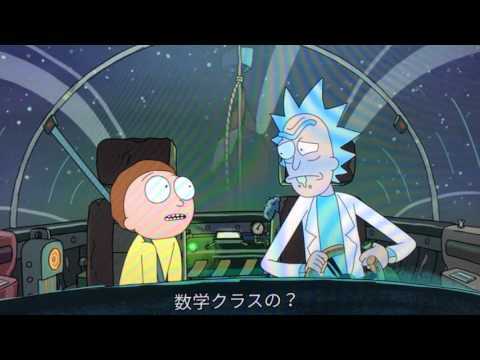 Rick and Morty as seen from Japan! New trailer for Victor Frankenstein, upcoming Max Landis film, starring Daniel Radcliffe and James McAvoy. 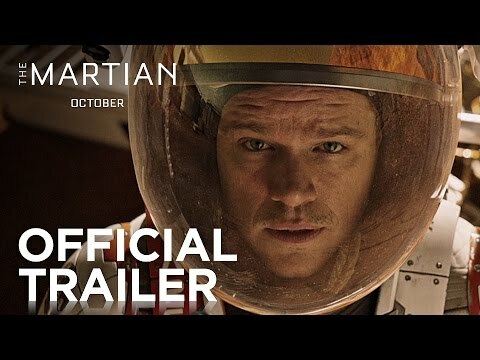 New trailer for The Martian starring Matt Damon as Watney from the book with the same title. The editing and music of the trailer has brought out the more light-hearted and fun nature of the novel, cant wait to see this film! The setting is dungeon under the city. There are many monsters spawn in the dungeon, and after defeat many and stronger monster, the adventurer levels up and he can go further to battle stronger monster, just like a RPG game. The action is good as expected. I totally amazed when Bell (the main protagonist) fights a minotaur alone. The story is great and contains many teaching, with the protagonist goes through hardship and betrayal. As for the character, I kinda hate Hestia, Loki and Freya for their attitude. This anime is about a young boy who want to become adventurer, but getting rejected by familias (like a guild), and then he meet poor alone god. The god then invites him to join his familia. One day the boy fighting in the dungeon, he then got attacked by minotaur and saved by a girl, whom he fall in love with. So the boy wants to become stronger. Do you want to live in Bikini Bottom? do you want more stardoll gift cards to redeem? 7 fans have answered this. Can I delete my Fanaru account and start over? 2 fans have answered this. do you like the bratz?